If you're interested in starting your weekend with some Filipino-influenced fare, a new spot has you covered. Called 1608 Bistro, the new arrival is located at 1608 Bush St. (between Franklin St. & Gough St.). Open Saturdays and Sundays for breakfast and brunch only, the restaurant has a variety of Filipino cuisine that ranges from pandan pancakes to ube French toast. The newcomer has proven popular thus far, with a five-star rating out of nine reviews on Yelp. 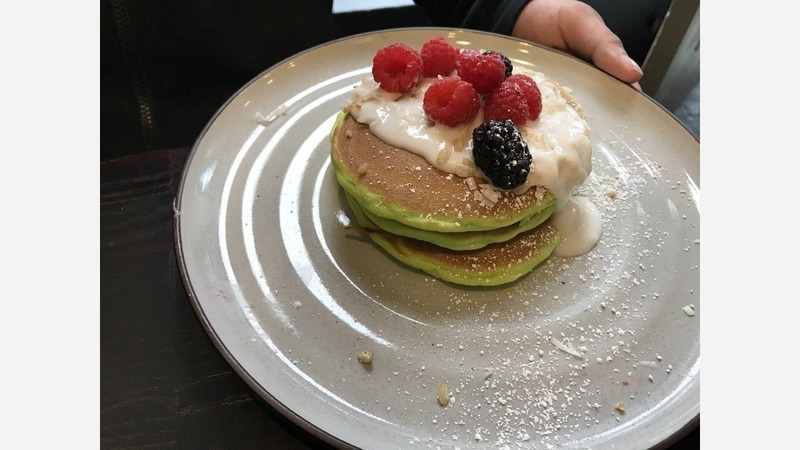 Jocelyn K., among the first Yelpers to review the new spot on April 8, said, "The portions are good size and the food is stellar." 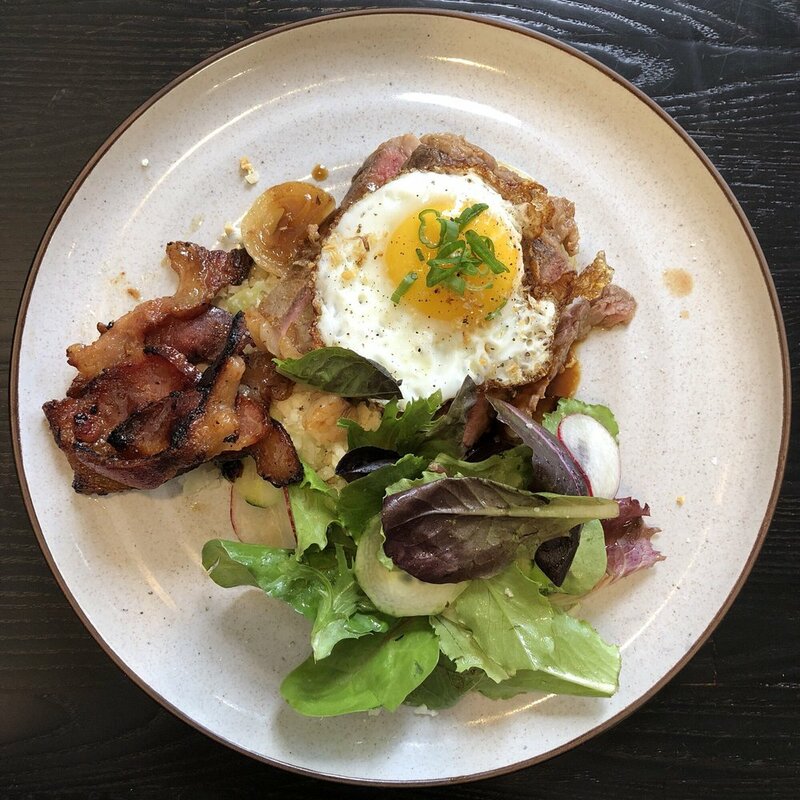 Jeffrey W. said his meal "was loaded with flavors from braised beef arroz caldo, cauliflower bisteak, overnight oats, buko pandan pancakes, & one of my family's favorites... Ube French toast apple fritters!" Describing the staff and owners as "extremely welcoming," Jeffrey said "the chef was amazing with all the plating techniques he used for all his dishes."